Honoring Sam and Muriel’s memory, the Skolnick Memorial Fund invests in camp’s present and future. The Skolnick family has partnered with the Perlman Camp Alumni Association to launch the Sam and Muriel Skolnick Alumni Memorial Fund. The fund supports critical capital projects and ongoing facility updates, starting with long overdue renovations to the director’s house. Sam and Muriel were the heart and soul of Camp B’nai B’rith and Perlman Camp for 26 years. Under their leadership, camp grew into a premier Jewish overnight summer experience. 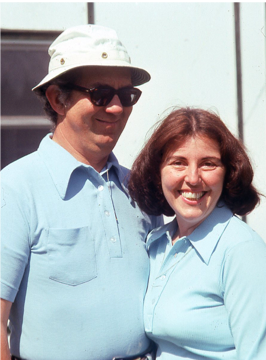 Thousands of campers and staff looked to Sam and Muriel for guidance, mentorship, and support. 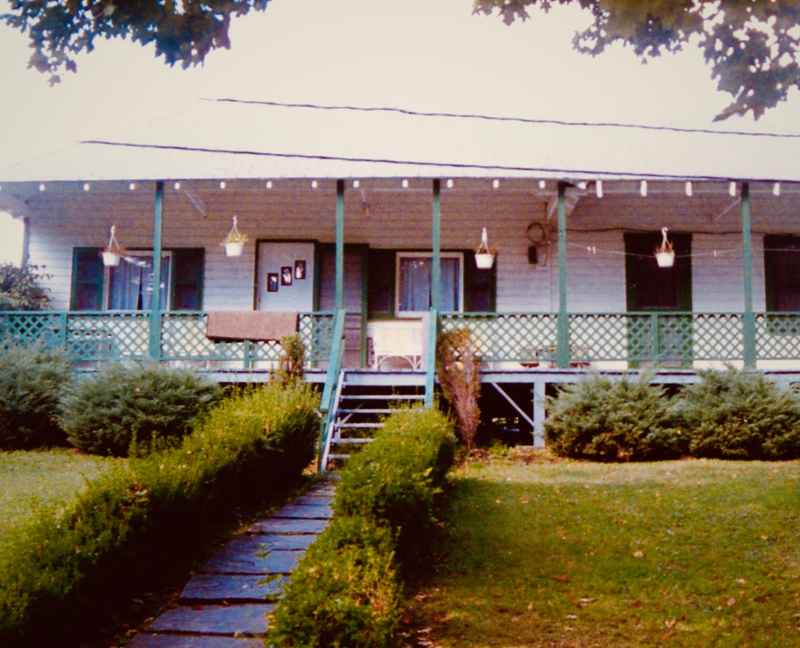 The Skolnicks knew camp’s success grew from the community they created, and the camp community thrived in a beautiful natural setting with simple yet sufficient facilities. Memories abound from the summer home of Sam and Muriel Skolnick. Many of us spent numerous evenings, on OD or not, relaxing in the Skolnick’s house (or hiding from Sam’s famous whistle!). Those gatherings created lasting memories and lifelong friendships that continue to this day. Today a visit to the house would feel like a walk back in time because not much has changed — and the house needs our help! Please join us in supporting the much needed renovation of this gem! Join hundreds of alumni in celebrating Sam and Muriel’s ongoing legacy by donating today. Amplify your impact with a recurring donation, multi-year commitment, or a planned gift. All donations will be matched 1:1 thanks to a generous matching grant, so double your impact by donating today! Upon request, donations made in honor or memory of an individual can be acknowledged with a personalized tribute card. Any questions? Contact the committee at alumni@perlmancamp.org.